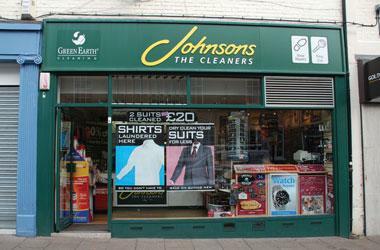 Across the Johnson Dry Cleaning division, a team in excess of 25 full-time trainers provides a level of guidance unequalled elsewhere in UK Dry Cleaning. This commitment to train and support their staff, combined with in-house technology and expertise, has brought Johnsons to the forefront of the industry and secured their position as the Nation’s No. 1 Cleaner.